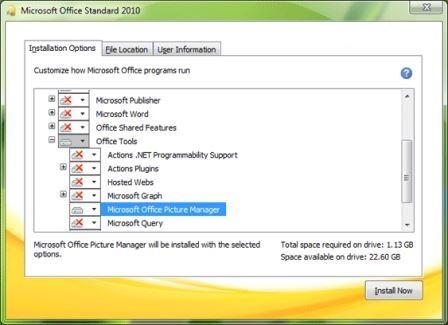 How to Install Microsoft Office Picture Manager in Office 2013: If you have Microsoft Office 2013, it doesn’t have “Microsoft Office Picture Manager” program. Picture Manager is a small program added in Office suite which is helpful for users in viewing, editing and managing pictures quickly and easily. 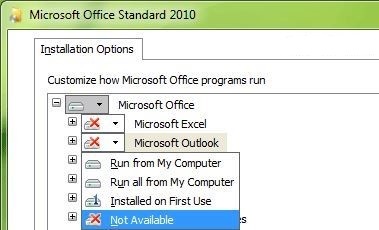 Its no longer available in Office 2013. 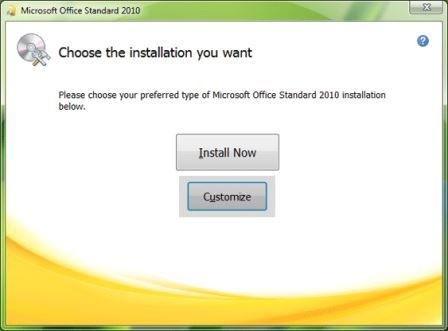 This program was not updated since Office 2003 version and was looking out-of-date, that’s why Microsoft decided to discontinue its development. This tutorial which will help you to install “Microsoft Office Picture Manager” program back in Office 2013. Using following simple steps you can install missing Picture Manager tool in your system containing the latest Office 2013 version. 3. Then click on “Microsoft Office Picture Manager” program in “Office Tools” section and select “Run from My Computer” option. 4. Click on “Install Now” button and let the setup install the program. Once the setup finishes, you’ll be able to enjoy Picture Manager program. If you have any problem regarding installation, please feel free to share….